What's Poppin' Tonight! #XESFridays presents Scott Storch at Mokai Lounge #MokaiMiami ~ Phresh Hott New! Tonight! This Friday! 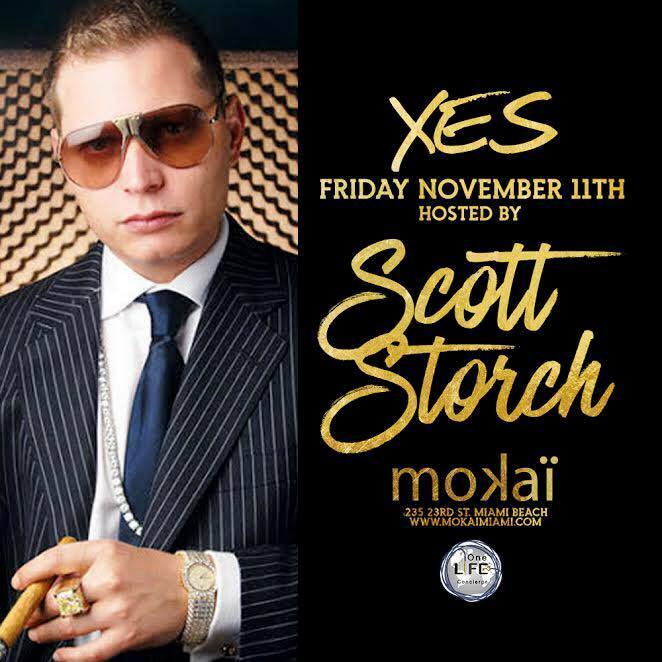 Don't miss #XESFridays as we present Scott Storch at #MokaiMiami. Join us for the greatest #XESFridays party on the beach TONIGHT at Mokai Lounge.